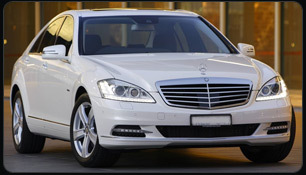 Do you wanna to travel in style - look no further for limousine hire Derby or Limos in Derby. There is nothing more entertaining by gathering a few friends and starting your occasion with hiring a super luxurious limousine, hired via a Derby limo hire operator. Imagine you and your friends travelling in style and cruising in stretch limousines in Derby / local areas or to your destination. 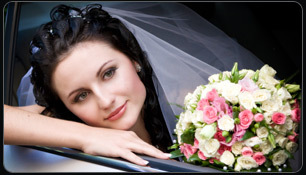 Hiring limos in Derby is becoming more popular and has been over the past years. Krystal Limousine hire is the fastest going limousine company for hiring limousines in Derby. Operating for years, we provide limo hire for many occasions across Derby and limousine hire Derbyshire. Please view our Limousine section from the above links. Our Limo fleet ranges from Lincoln Towncars, 4x4 Navigators, "Baby Bentley (C300)" and H2 Hummer. Derby Limos - Asian wedding limousines Derby - Limousines for Hire - Stretched Limousines Derby - Airport Transfers So what are you waiting for contact us on 0845 257 4510 or click here and get an online quote now. As a limousine hire company, we many areas in Derby for car hire chauffer driven and limousine hire we cover many areas including: Alferton, Allestree, Alvatson, Allenton, Burnaston, Chaddeston, Chelleston, Etwall, Heanor, Kirk-Langley, Littleover, Ripley, Risley, Mackworth, Melbourne, Mickleover, Normanton, Peartree, Quarndon, Sinfin, StensonFields, Sunnyhill.